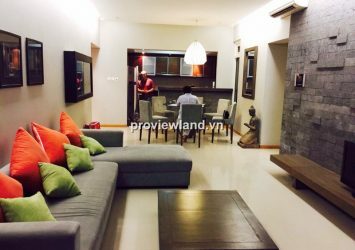 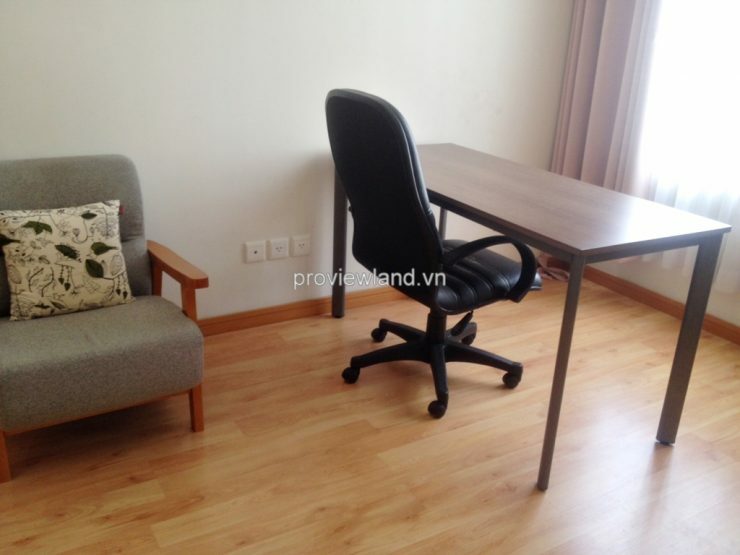 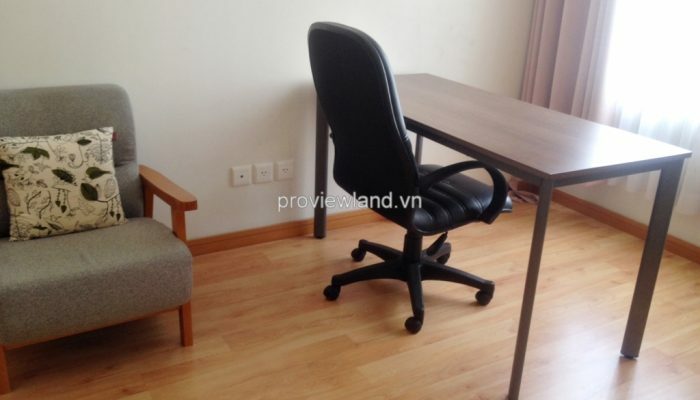 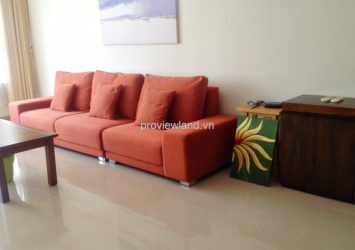 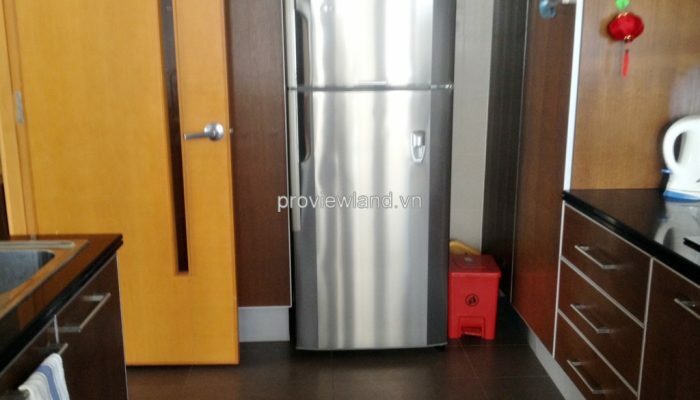 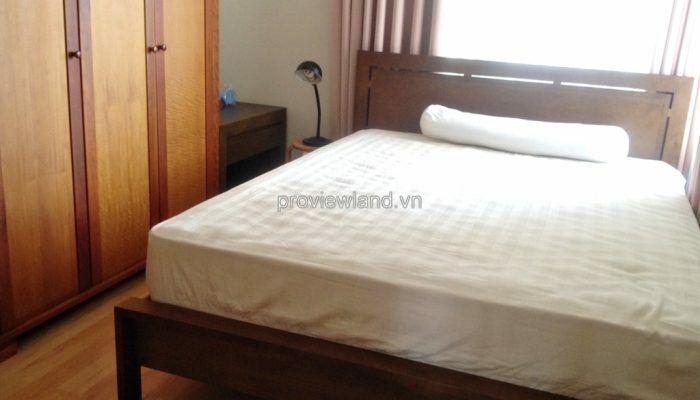 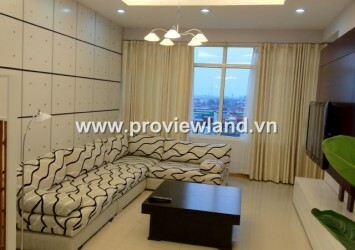 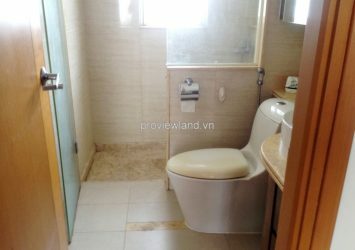 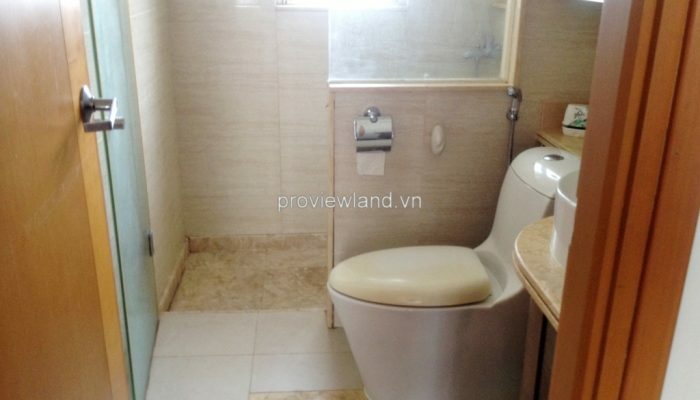 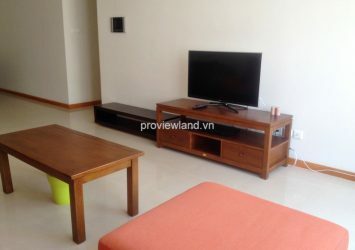 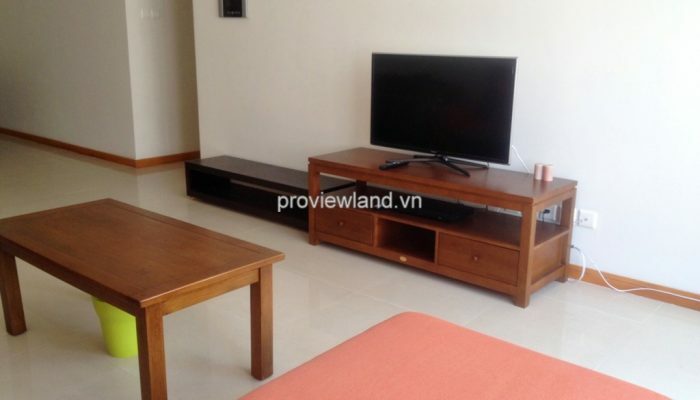 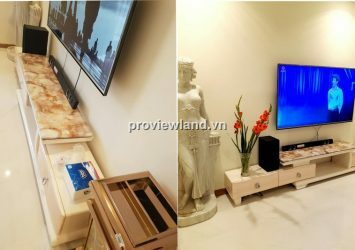 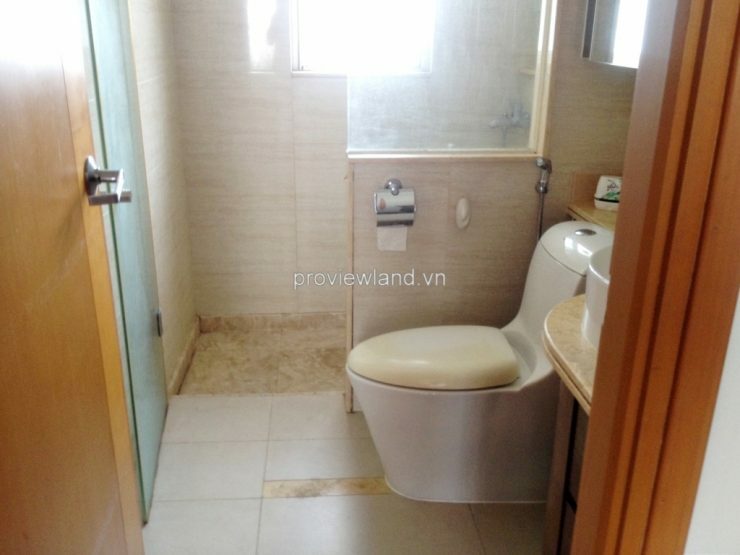 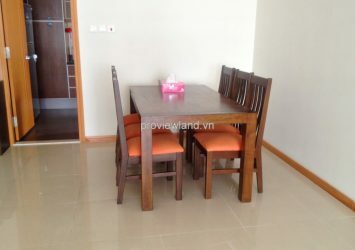 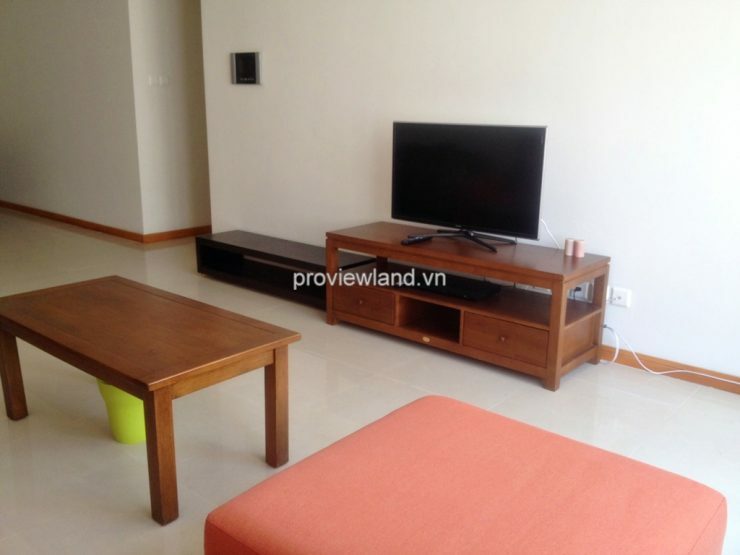 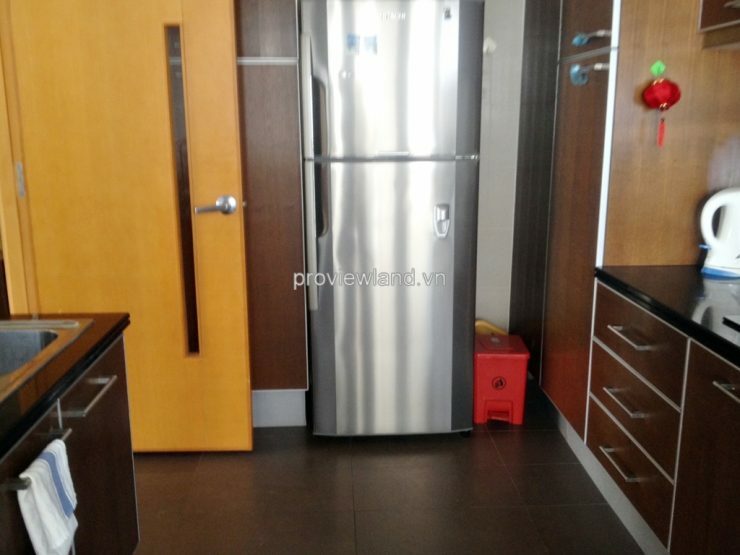 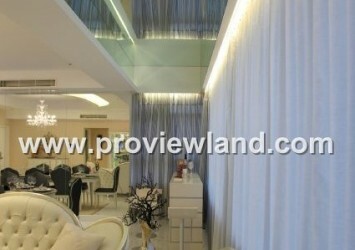 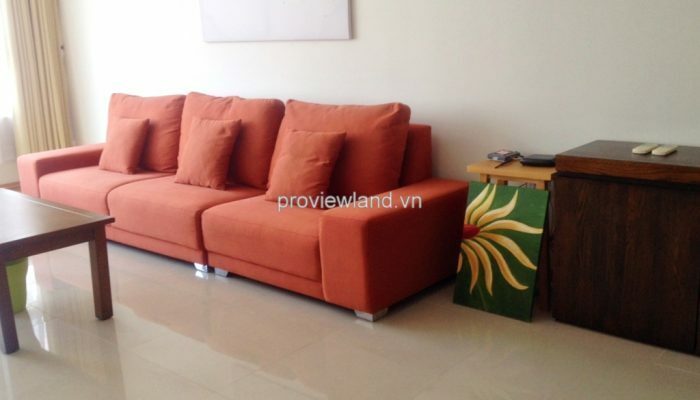 Saigon Pearl apartment for rent at Ruby 2 on high floor. 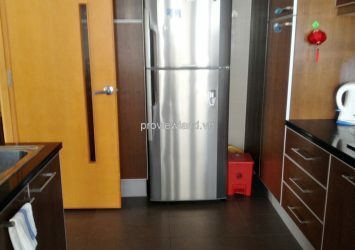 Apartment for rent has 122 sqm of area. 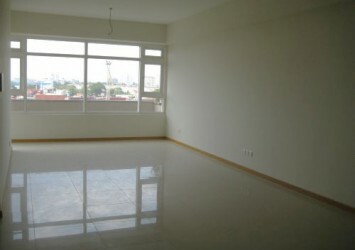 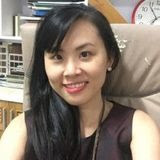 The living room has big window very light, from here you can see dreamlike Saigon river and beautiful city. 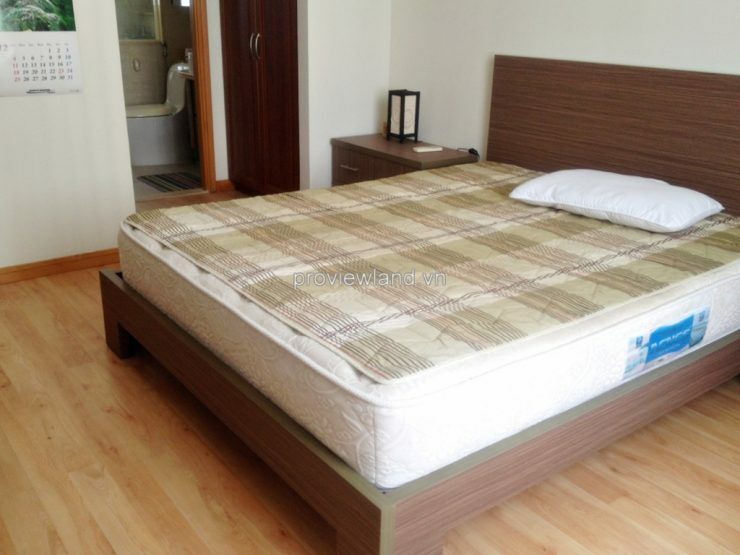 All the rooms of this apartment has fully advanced facilities with modern and premium furniture. 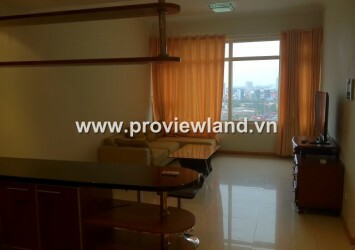 3 bedrooms have big windows, wood floor and cabinets. 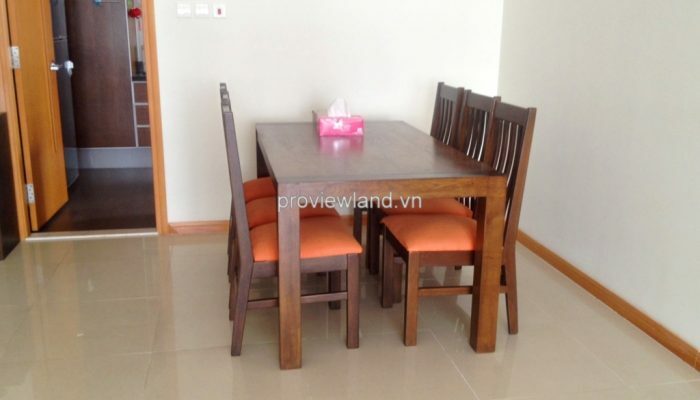 Open kitchen and dining table in the living room so convenient.